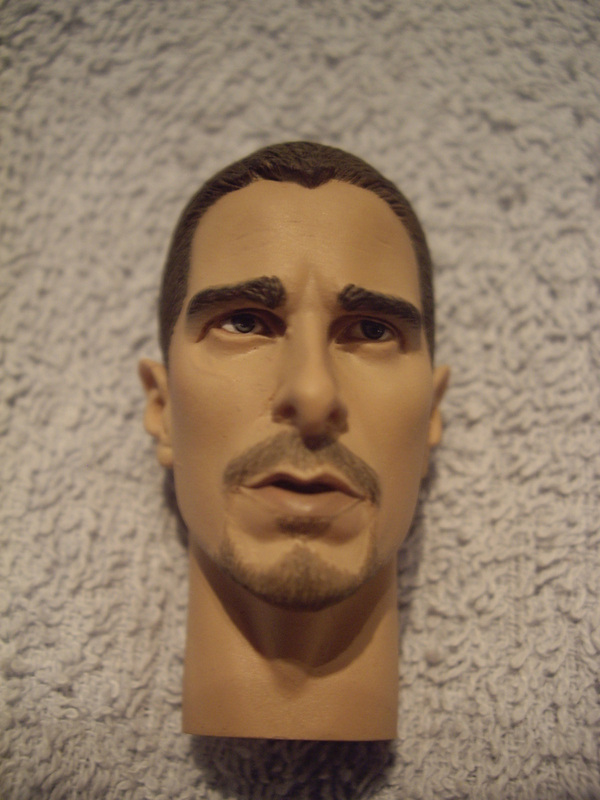 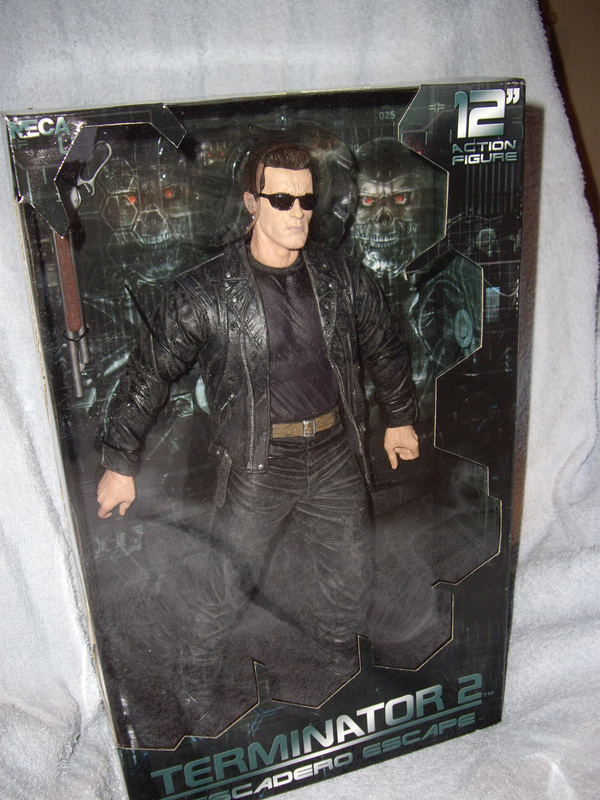 This is an amazing cusom head I will putt on Hot Toys TS John Connor Figure. 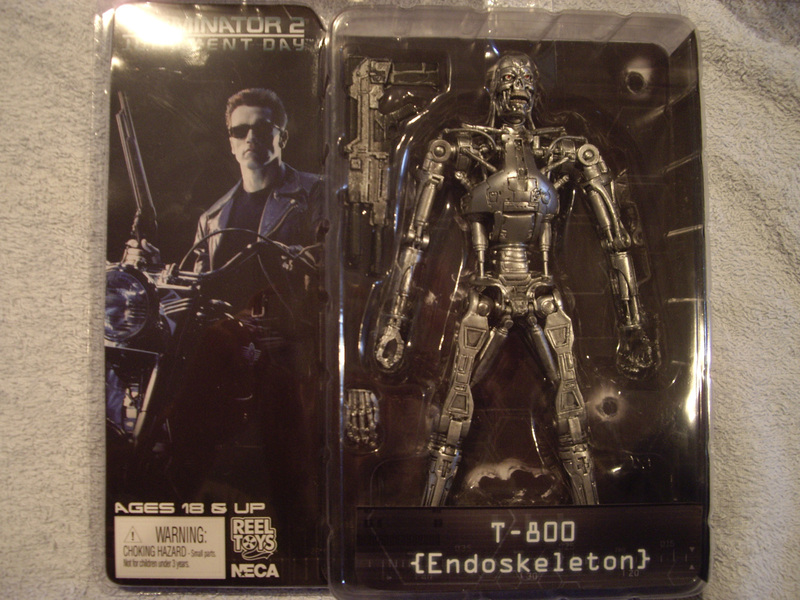 This set is made by Neca. 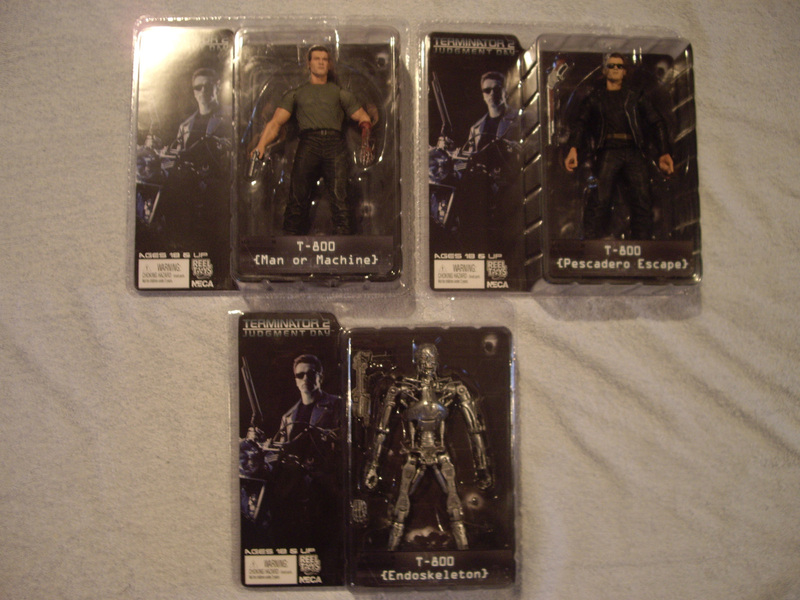 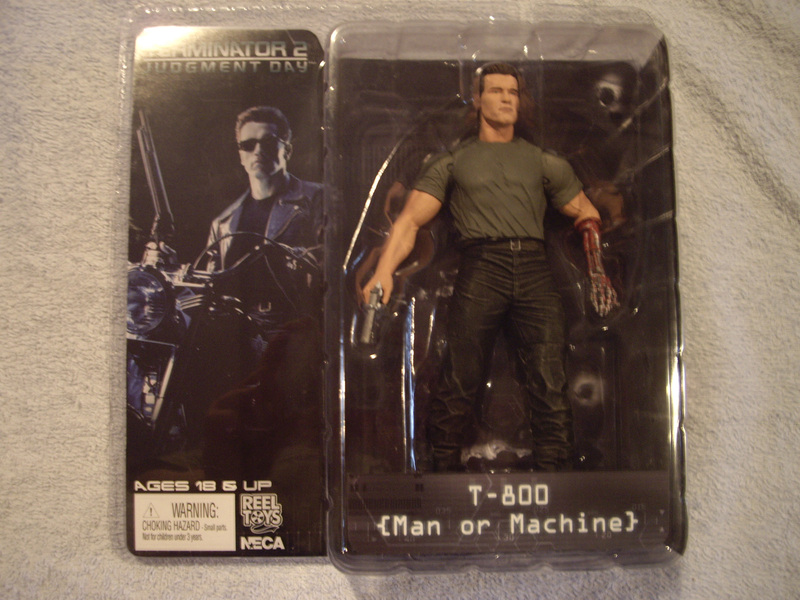 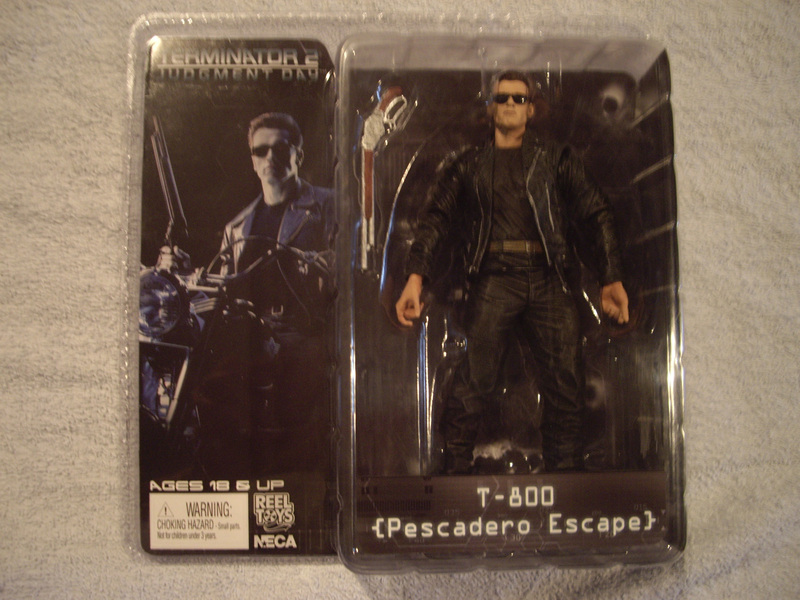 Includes: T-800 (Pescadero Escape), T-800 (Man or Machine), and Endoskeleton with Plasma Rifle.